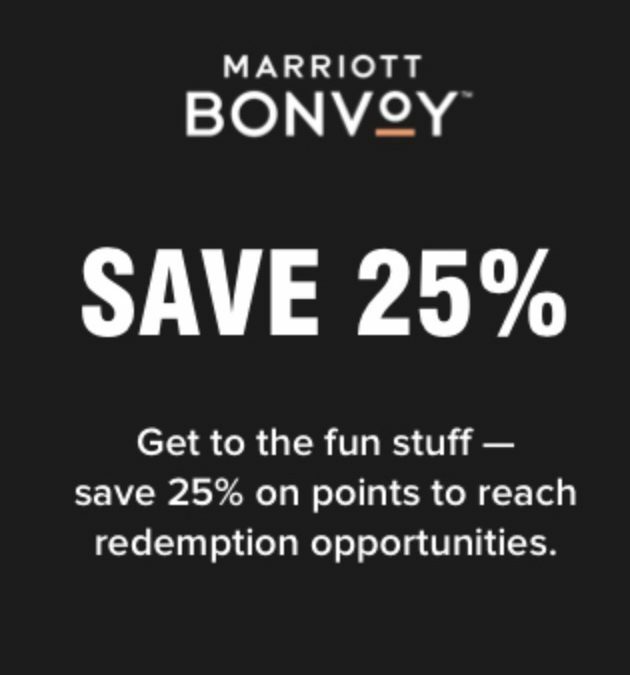 Marriott is out with their first points sale of the new Bonvoy program. Buying points can be a great way to boost your balance, but only if it makes sense for your patterns of earning and redemption. Does this new promotion fit that criteria? 10% Discount on Emirates Flights!